Also known as maidenhair tree because its distinctive leaf formation resembles some species of maidenhair fern. 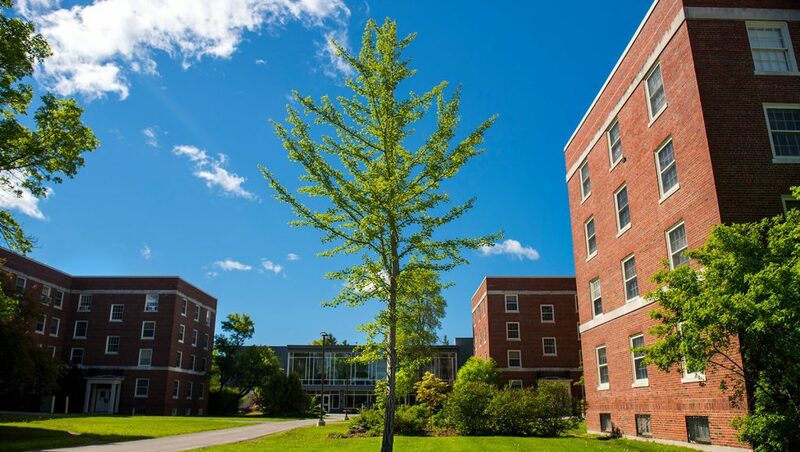 Native to China, brought to North America in late 1700s, ornamental in Maine. Only surviving member of a group of ancient plants thought to be in existence up to 150 million years ago, with oldest individual tree about 3,500 years old. 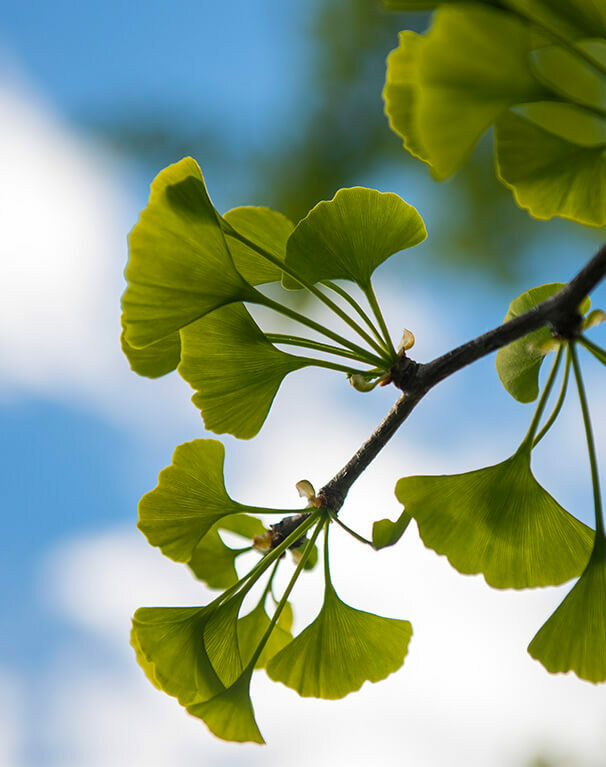 Ginkgo leaf fossils dating from tens of millions of years ago have been found in a number of places including Almont, North Dakota.